Anny’s Jewellers is a boutique jewellery store that has specialised in the design of quality custom-made jewellery, for over 30 years in the heart of Mornington Peninsula. Each piece we make is tailored to suit our individual clients needs, in order to craft an elegant, glamourous piece, to be worn with absolute confidence. 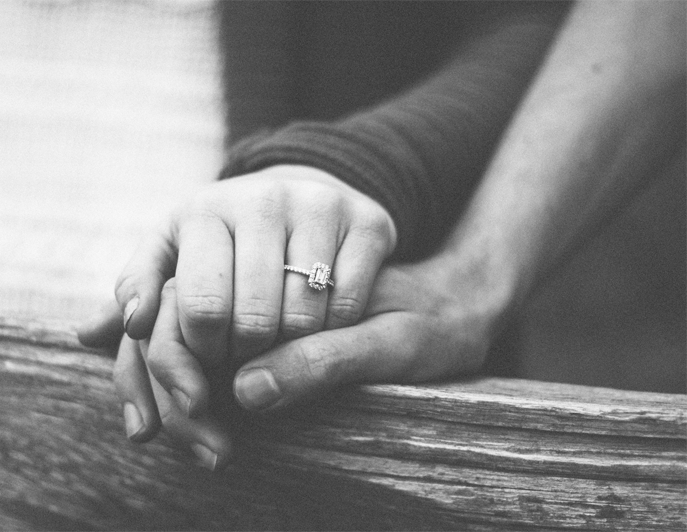 We work with you every step of the way, from the design stage, to handpicking your stone from a vast selection of high quality diamonds, sourced from around the world. 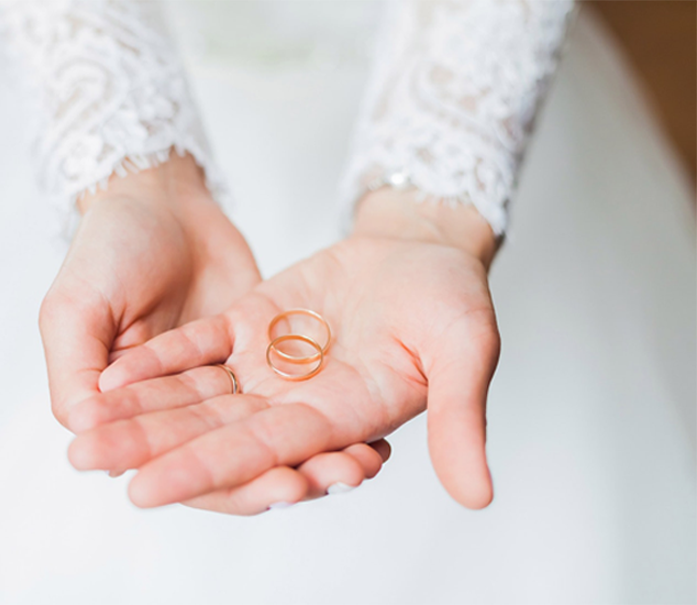 No diamond is the same, that is why here at Anny’s we endeavour to provide our clients with expert knowledge to guide them through the process. Established in 1960, Anny’s beginnings are deeply tied to the historical and picturesque seaside town of Frankston, where our workshop is comfortably situated by the beach. Being a multigenerational family business, habits have been ingrained within our service to look after all our clients like one of our own family. We cater to the jewellery design, setting and crafting needs of a diverse range of clients. Everyone at Anny’s is delighted to help and serve our customers. If you have any queries or are seeking customised jewellery service, come visit us in store or message our support service team online! Each diamond piece from Anny’s is carefully crafted by an in-house master craftsman and setter following your specific guidance. While we also sell pre-set jewellery with unique designs, our customised pieces offer the best quality. Because you control every aspect of your jewellery, the special piece becomes a reflection of your personality and character. Let us help create a special ring unique only to you! 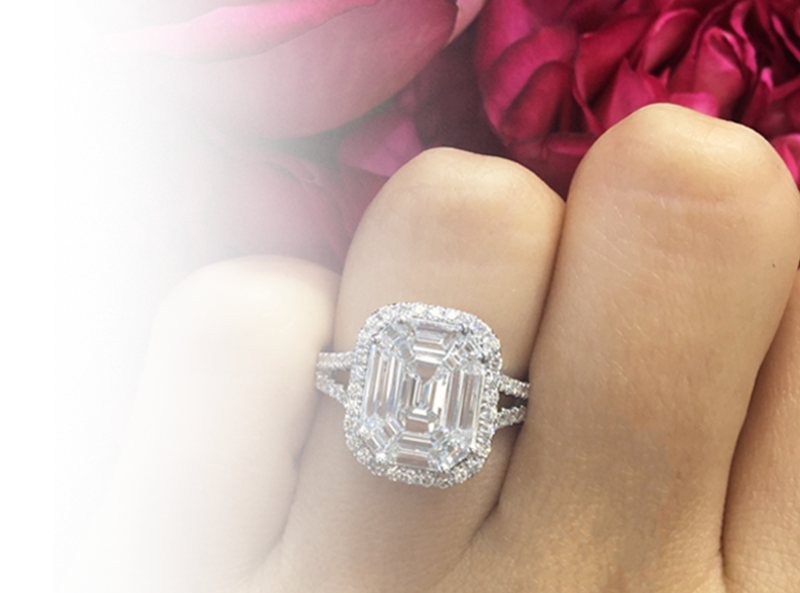 Anny’s diamonds are certified by the Gemmological Institute of America (GIA), an international diamond certifier, world-renowned for being the best and most strict when grading diamonds. Each diamond has a laser inscription on the girdle, which is proof of pristine quality and that the gemstone is legitimate. Each of our diamonds come with a grading report specially furnished by GIA to verify your purchase. 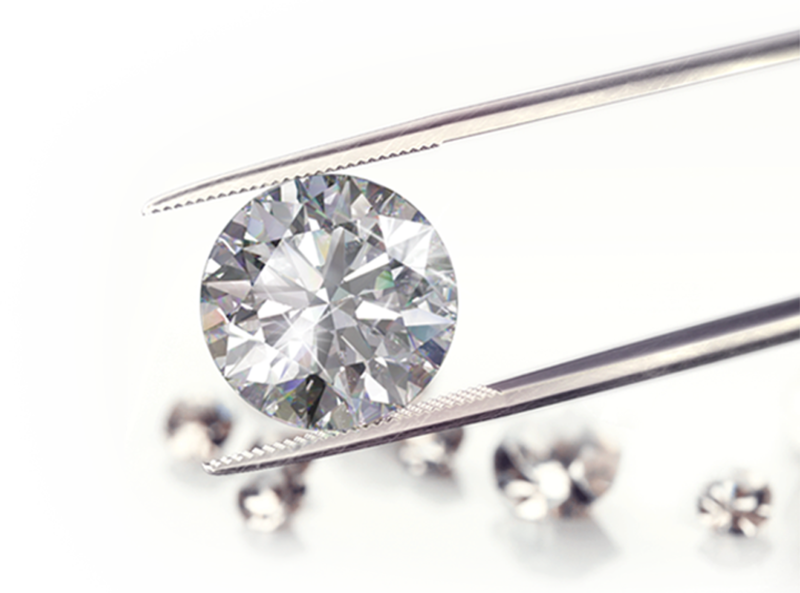 Should you need a specific grade of diamond, let our staff know and we will help you select a diamond that meets your expectations and more. 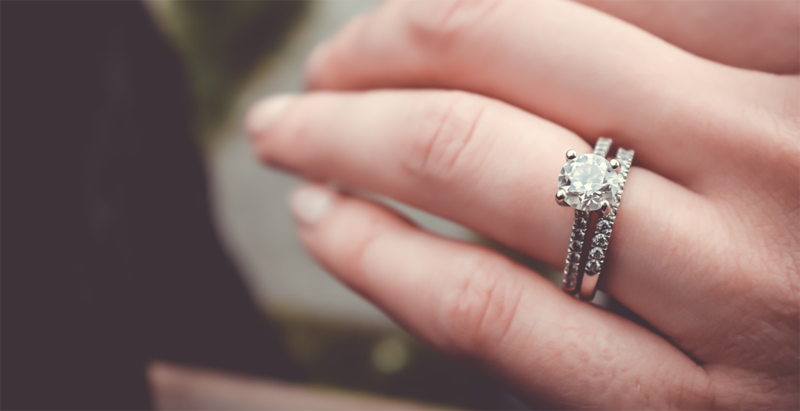 Upon request, we can provide a detailed report that compares different diamonds to help you make sure that your purchase is of the quality you desire. 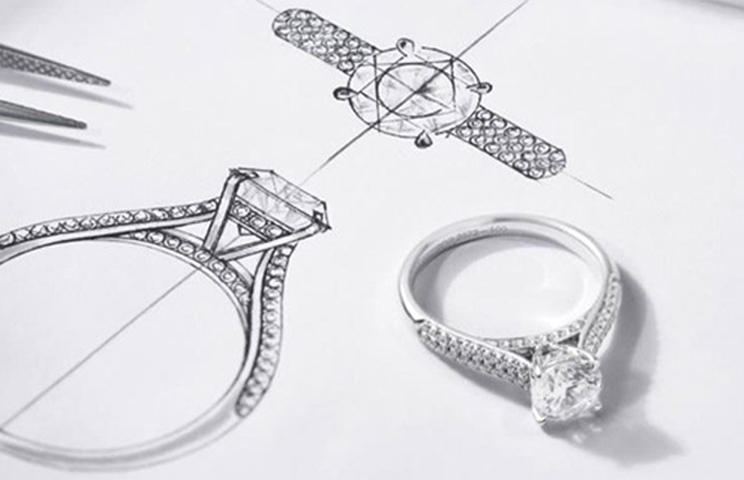 Since our focus is on fine jewellery and diamonds, every tailored piece we make is a handmade masterpiece. Jewellery bought from us must match the design requested by our customers. That is why we only use the finest materials that suit your design. 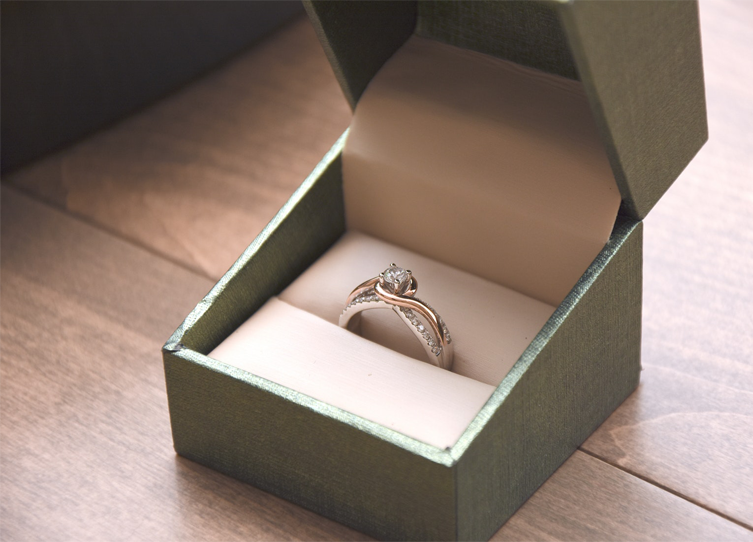 We always explain to our clients whenever they have questions about their purchase, how their diamond piece was set or what materials were used to set it. If you need help understanding your jewellery better, we are here to help. 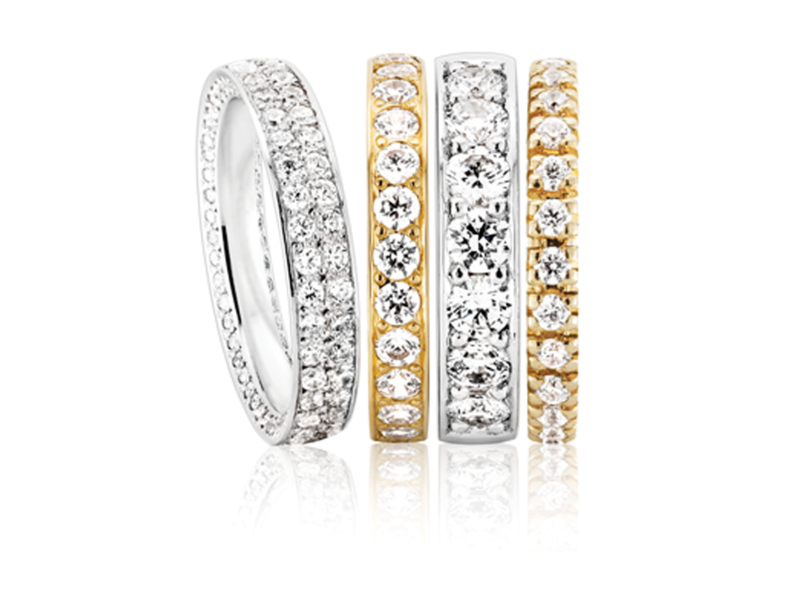 We have access to an extensive international network of master jewellers with the same commitment to excellence. Our access to this extensive network allows us to offer rare and exclusive pieces. When looking for a special gift, you can browse through our collection of exquisitely lined jewels. For exclusive pieces, we tap into our world-wide network and coordinate with a specialist partner to create your piece. We happily go that extra step for our clients, at the end of the day our customers satisfaction is our upmost importance. Each diamond is personal with its own story and memories. The setting completes the story and makes those memories even more precious. When completed, share your cherished jewellery with loved ones. Ask us about jewellery, talk with our experts. Let us know your design preferences or what piece you have in mind and we will provide you with prestigious value. We are happy to be of service. Master designers can help you imagine a special piece from scratch or redesign and rethink a new piece based on your preferences. 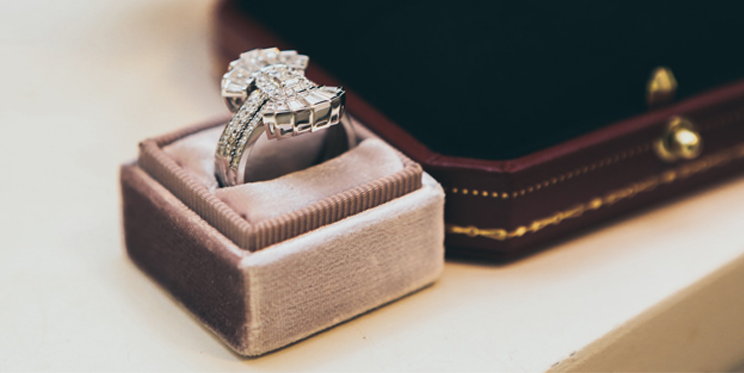 Our trusted in house craftsmen can enhance any treasured but outdated jewellery or modernise its look. Got a design in mind already? No problem. Our master craftsmen can work with you to encapsulate your ideas into a perfect piece of jewellery. Bring us your old jewellery and allow us to give them a new lease of life. We restore old gemstones worn out by time into their former glory, polishing them into perfection. We can also make new pieces from the material of old jewellery. You have the freedom to create your own designs or leave it to our master designers and master craftsmen to create a special bespoke piece for you. We service and fix broken, cracked and faded jewellery. We also advise our customers on how to properly care for their jewellery and effective ways to maintain long-lasting lustre. We offer thorough cleaning services to all jewellery and precious gems. Cleaning will always be free if you buy a piece from our shop or online. At Anny’s we also offer jewellery valuations along with any piece purchased valued over $1,000. The valuation certificate showcases the approximate replacement value of the item. The certificate outlines diamond details such as colour, clarity, carat and cut along with a picture of the product.